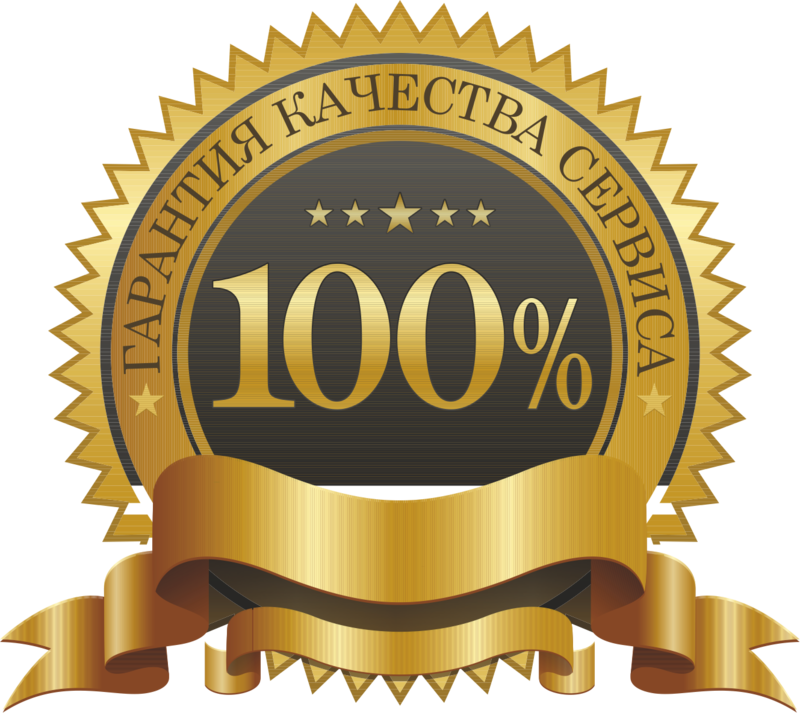 LICENSE KEY GAME Fallout 3 Game of the Year Edition displayed in the BROWSER AND COME TO YOUR E-MAIL AFTER AUTOMATIC PAYMENT !!! Prepare for the future. 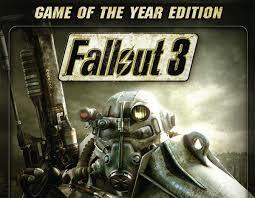 With the game Fallout 3: Game of the Year Edition, one of 2008´s most popular games. Create your character to your liking and immerse yourself in the exciting post-apocalyptic world where every minute is a fight for survival. 1) Operation: Anchorage - Enter a military simulation and virtual fight for the liberation of Anchorage from Chinese Communist occupation. 2) The Pitt - Go to the post-apocalyptic remains of Pittsburgh and retract in a conflict between slaves and their masters-raiders. 3) Broken Steel - Increase your level cap to 30, and eliminate the remaining forces of the Enclave with Liberty Prime robot. 4) Point Lookout - Embark on a mysterious adventure in a huge gloomy swamp, located along the coast of Maryland. 5) Mothership Zeta - Challenge hostile alien abductors and punch your way to the air base of aliens in orbit above the Capital Wasteland.